Within reach of the motorway, yet set in a peaceful and quiet location surrounded by greenery, Maxmilian Lifestyle Resort is a hotel complex for all those who long to relax in comfortable surroundings. 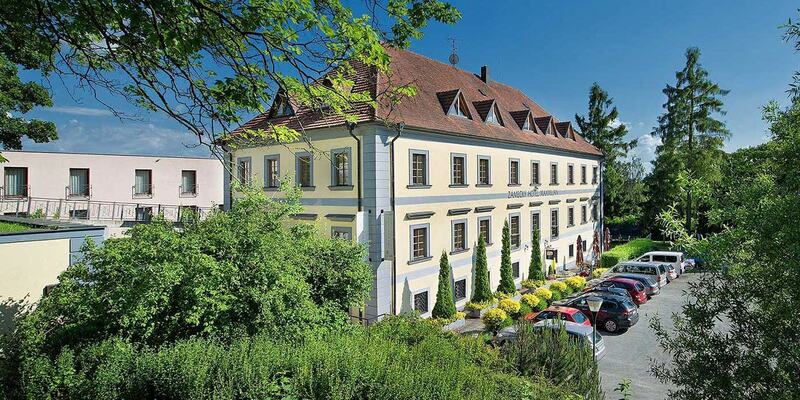 The hotel is located in the immediate vicinity of Chateau Loučeň and complements this tourist attraction fabulously with its services: 60 rooms with a total capacity of 136 beds, a swimming pool, wellness facilities, lobby bar, two restaurants, congress halls, a car park and free Wi-Fi. Indulge yourself in high quality relaxation in a place where you will wake to the sound of birdsong and be lulled to sleep in the evening by the rustling of trees centuries old just outside the window. You will find us only 55 km from the centre of Prague here.